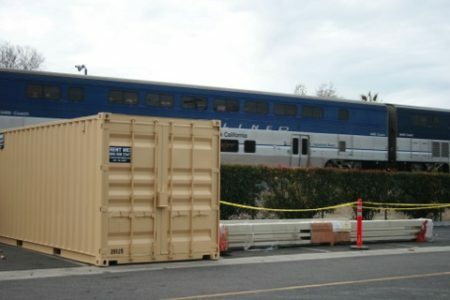 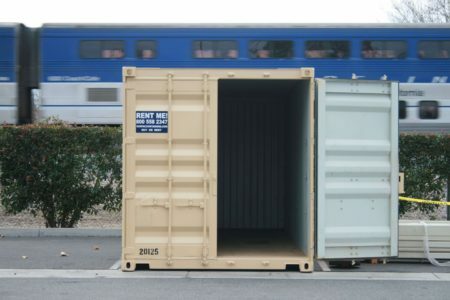 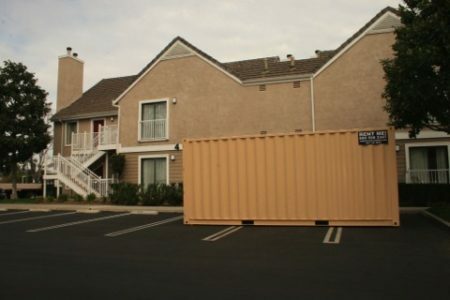 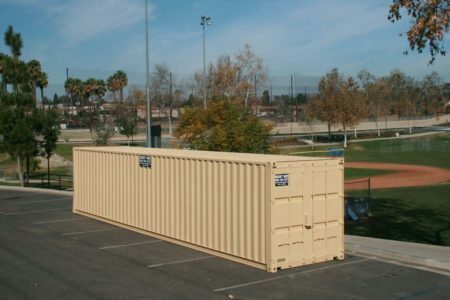 Home Blog Welcome to the Sun Pac Containers Blog! 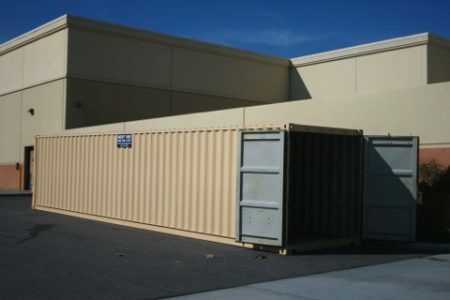 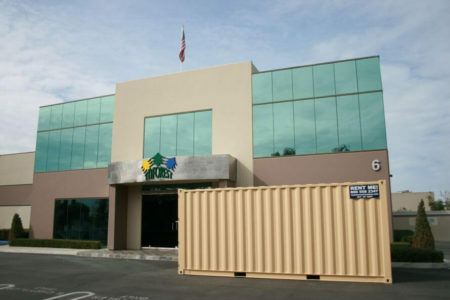 Welcome to the Sun Pac Storage Containers Blog! 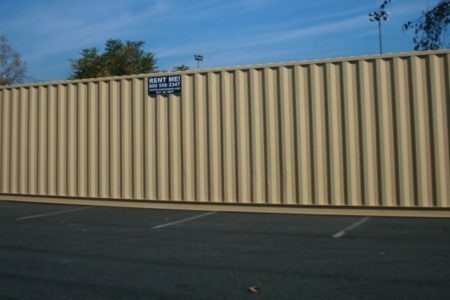 We are glad you stopped by and hope you find some helpful information and ideas in the world of container storage. 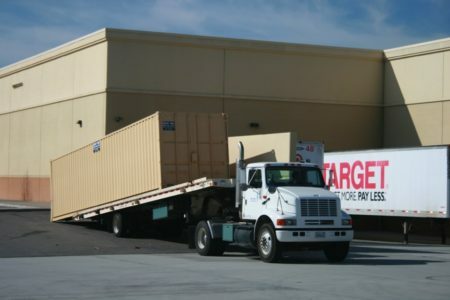 Our goal is to give you helpful tips and tricks for maintaining perfect storage container conditions and resourceful ways to utilize your storage containers.